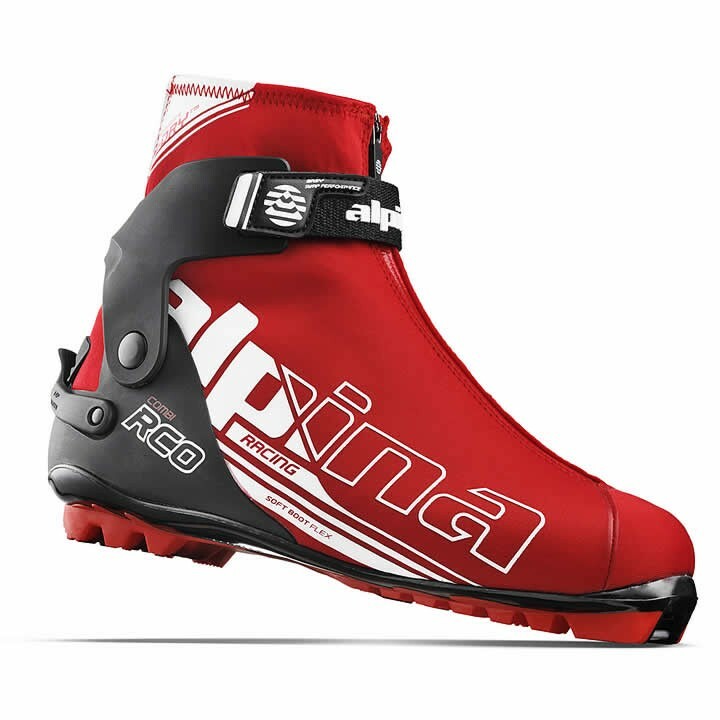 The Alpina R Combi Nordic Ski Boot offers a soft flex and TPU heel counter for classic style racing. Featuring Thinsulate insulation, 4Dry Weave Gaiter and a dynamic fit, the R Combi is certain to keep you warm and dry. TPU Combi: The Combi boot is designed for the classic technique. It has a softer flex sole, and is equipped with a cuff that provides less experienced skiers with more lateral support and stability to the ankle, and can be adjusted to the desired level of comfort.